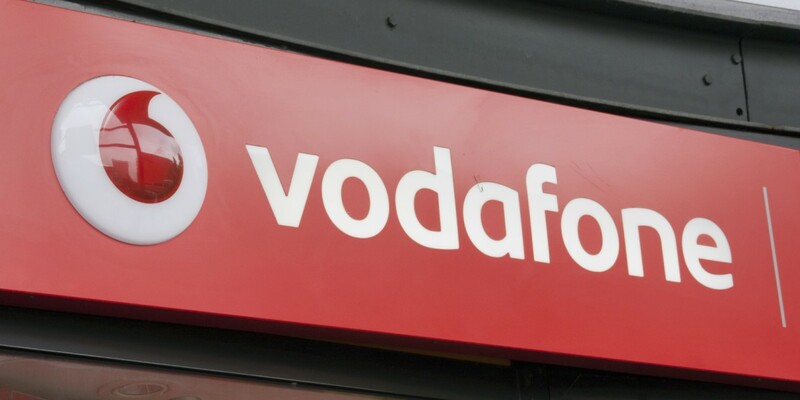 Vodafone has confirmed that it will be launching a TV service in the UK before the end of its current financial year, which ends March 31, 2016. As a major telecoms company in the UK – as well as other countries – it will be competing against similar ‘triple-‘ and ‘quad-play’ bundles from other companies like EE, which offers landline, mobile, broadband and Wi-Fi services. In general, convincing a customer to sign up to all four services reduces the overall cost for the individual in comparison to taking each out separately, but they also work in the provider’s favor too as they’re more lucrative for overall revenue. Globally, Vodafone had just over nine million TV customers at the end of September. Whether or not Vodafone will be able to tempt UK viewers away from rival services like Sky, BT, EE and others will likely come down to the content it can offer viewers.